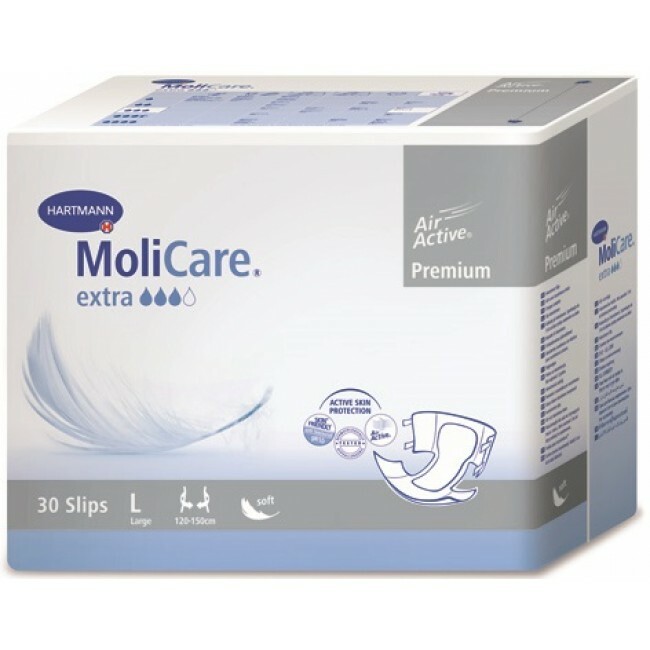 MoliCare® Premium soft extra all-in-one pants offer protection for severe bowel and bladder leakage. 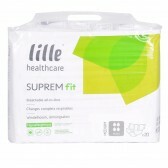 Easy to use hook and loop tabs are re-closable to ensure ultimate comfort and ease when putting on. Internal cuffs offer further security preventing leakage whilst an inbuilt odour neutraliser keep the user comfortable when wearing. The back sheet is soft and discreet with a wetness indicator allowing for easy use and timely removal. 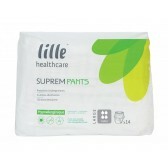 Non-woven side panels allow air to pass through and ensure skin can breathe, keeping it healthy. Now available to buy in Case loads: see below for further details. 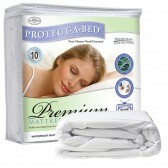 We now offer a discount for our customers who wish to buy in bulk. Case loads contain 3 or 4 packs depensng on the size. See Size chart above to confirm the quantity. If you need any assistance when making your order, please do not hesitate to contact us.